With a passion for the dairy sector, our family is running Ante BV together. Combining more than 25 years of experience in the dairy production, e.g. cheese/yoghurt, with more than 20 years of experience in manufacturing dairy equipment. Our speciality lays in bringing machines that fit to the needs of a company/farmer, and support with installation, maintenance and training if required. 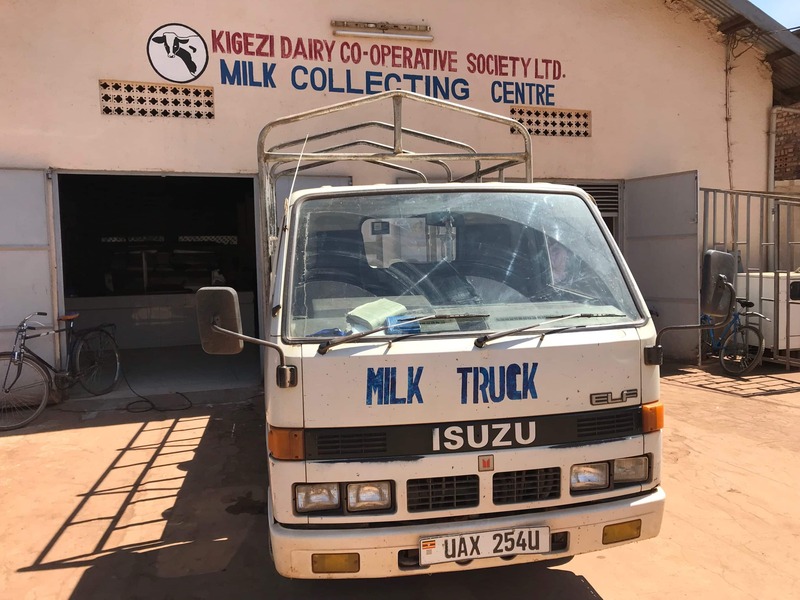 Currently we are active in several African, Asian and East-European countries in cooperation with NGOs and knowledge centra, to support the establishment or improvement of local dairy processing. Feel free to contact us for new cooperations or projects through our contact form or info@antebv.nl. Our focus is on small to medium sized projects in cooperation with large farmers, cooperatives or training institutes in developing countries. Beside supplying machinery that fits to our clients needs, we mainly provide complete turn-key plans. 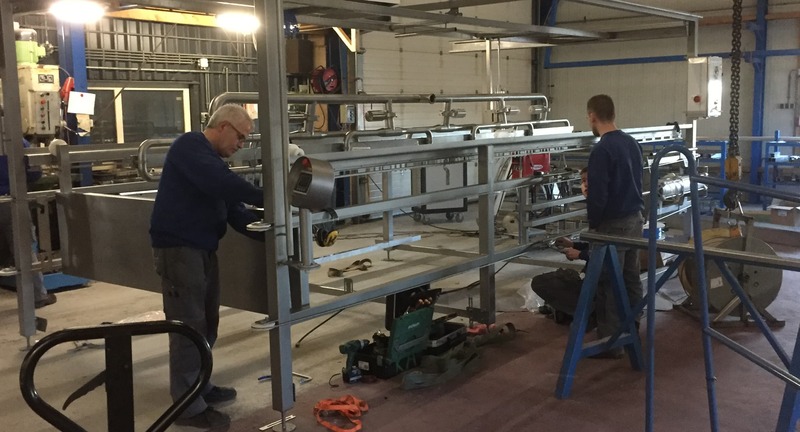 From inventorying needs and designing dairy processing lines to installing and maintaining the machines – everything is possible with our expertise. We have build a dairy processing factory from the ground up till a company that processes 6-million liters of milk ourselves, resulting in experience on all levels of production, sales and distribution that we like to share with our clients. Our team can transform your ideas into practice, and guarantee the highest quality of work. As we have been through the process of building a dairy factory ourselves, we understand what you nééd. 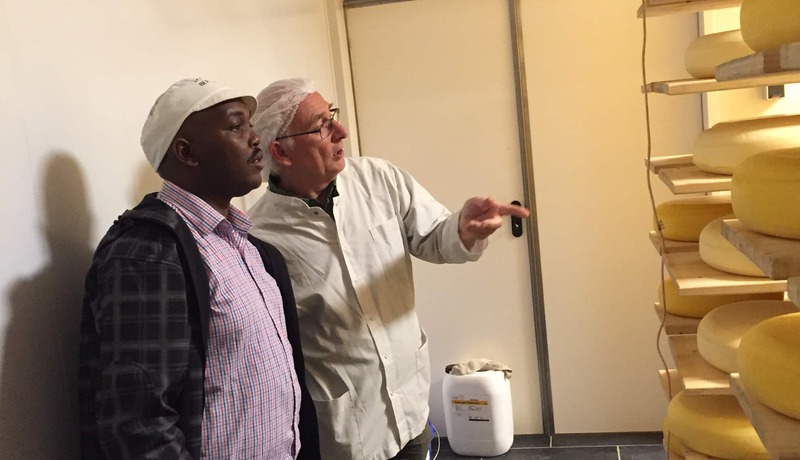 Our experience and expertise will give you practical knowledge on establishing, running and distributing your dairy products. 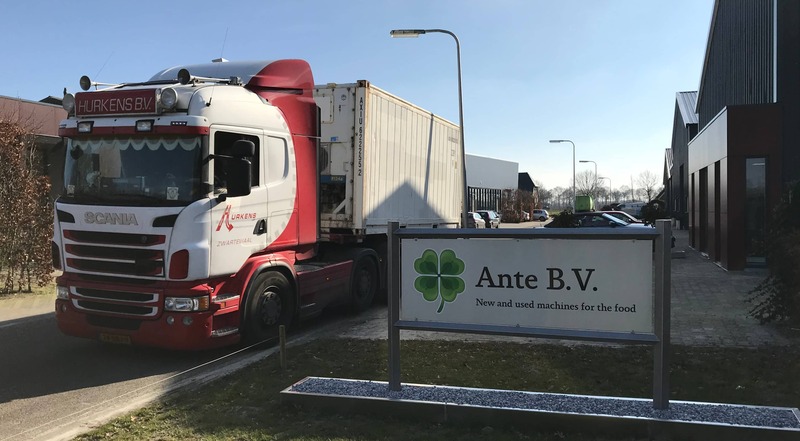 With Ante BV we would like to share our knowledge and passion for the dairy sector. 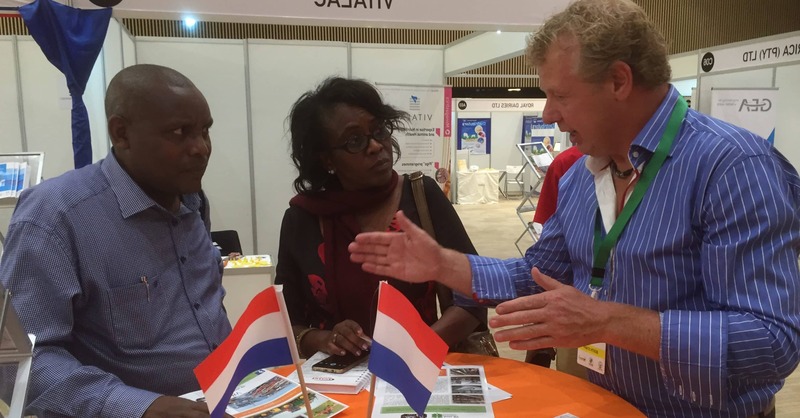 Our office is based in Holland, which is known for their enhanced Dutch dairy expertise. During the last years they’ve become part of the intellectual capital of universities and specialized colleges, where this knowledge has been enhanced even further. Our company applies all this knowledge everyday during our work, and offer you consultancy and training courses on all levels of production, sales and distribution. In cooperation with NGOs, knowledge institutes or trainings centra we offer workshops, seminars or trainings days on specific topics to transfer Dutch knowledge where needed. Our service reaches further then providing machines – we offer worldwide installation, maintenance & service. Our local team is trained to offer you support if any problems arise and perform maintenance. All our equipment and machines are inspected by our professionals and handles with care. After quality control they can be exported to every country in the world by shipment, plane or truck.